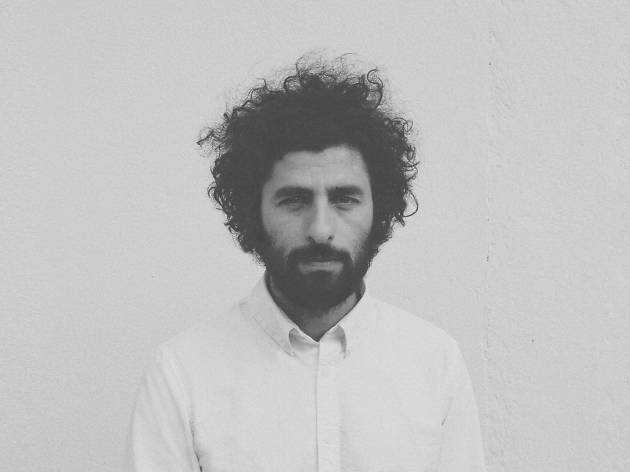 Swedish singer-songwriter and guitarist José González (his family are from Argentina), finally releases his new album and comes to Madrid to present it. Eight long years after his last LP, 'In Our Nature' (2007) and after releasing two albums with his other project, Junip, which he's worked with during this time, 'Vestiges & Claws' (Feb 2015) is here at last, the third part of his acoustic trilogy. González is back with his intense and delicate voice in the foreground along with his particular way of playing guitar.